Rolemaster Box Set #1000 - RM2 Ed. (Contains Arms Law & Claw Law (x1), Character Law & Campaign Law (x1), and Spell Law (x1)) collected in Role-Playing Books by Dustin Reindl - Collected It! 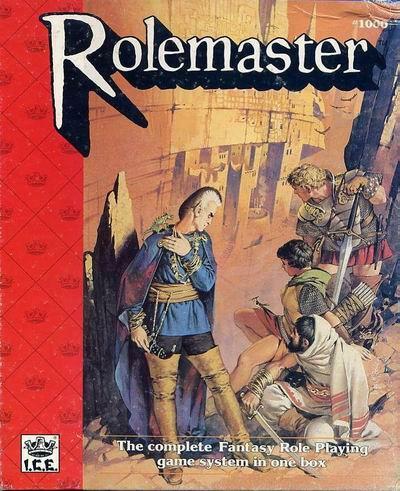 Rolemaster Box Set #1000 - RM2 Ed.